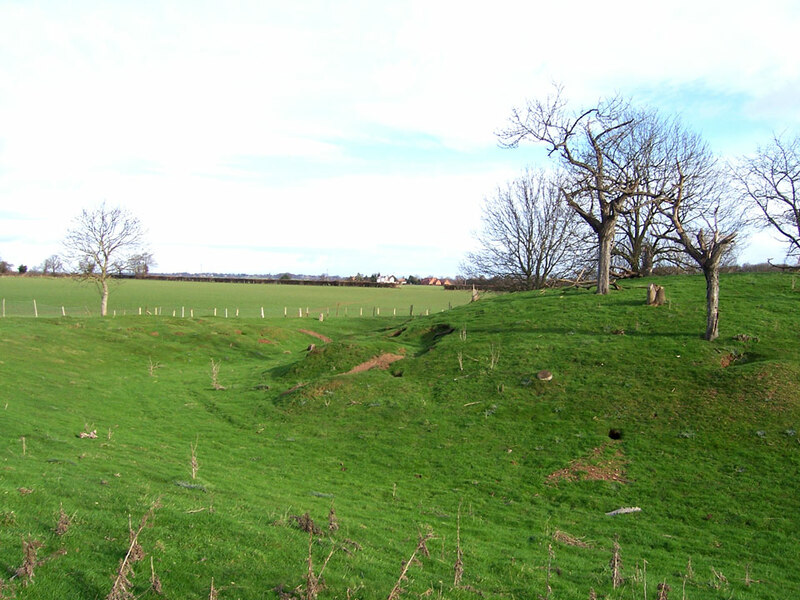 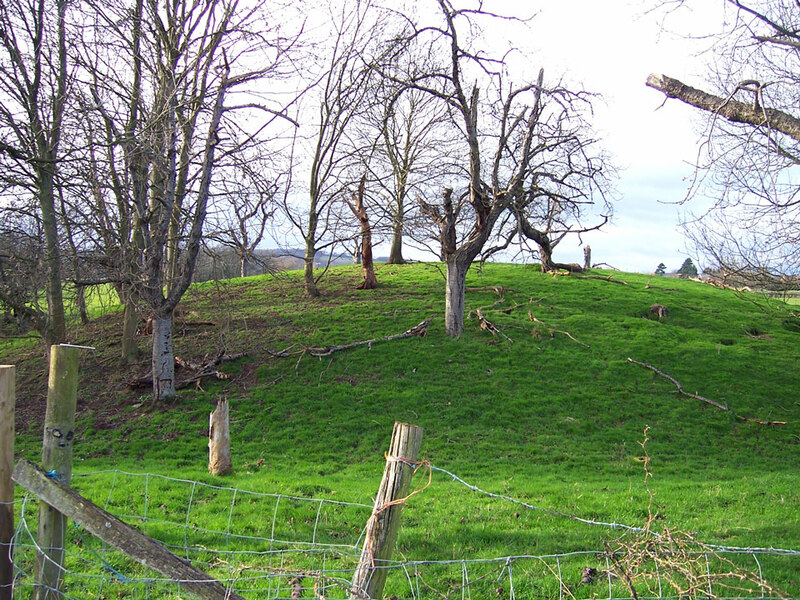 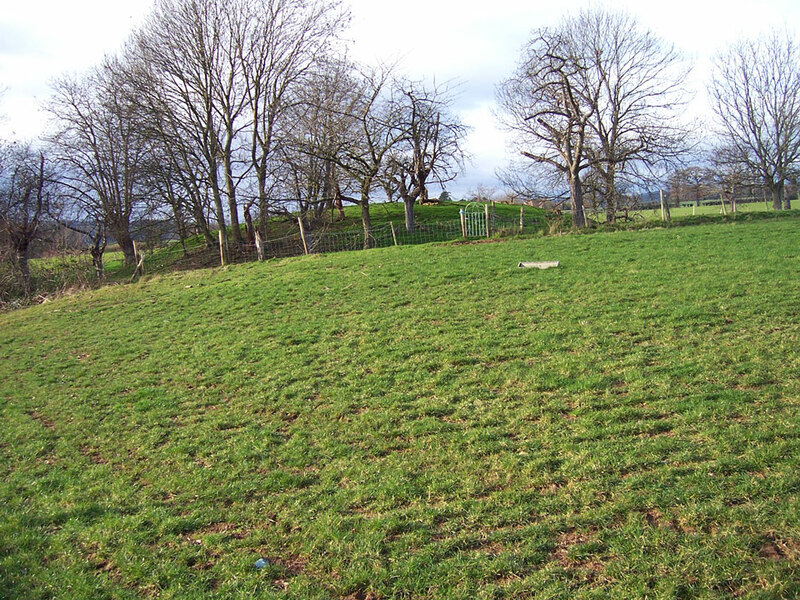 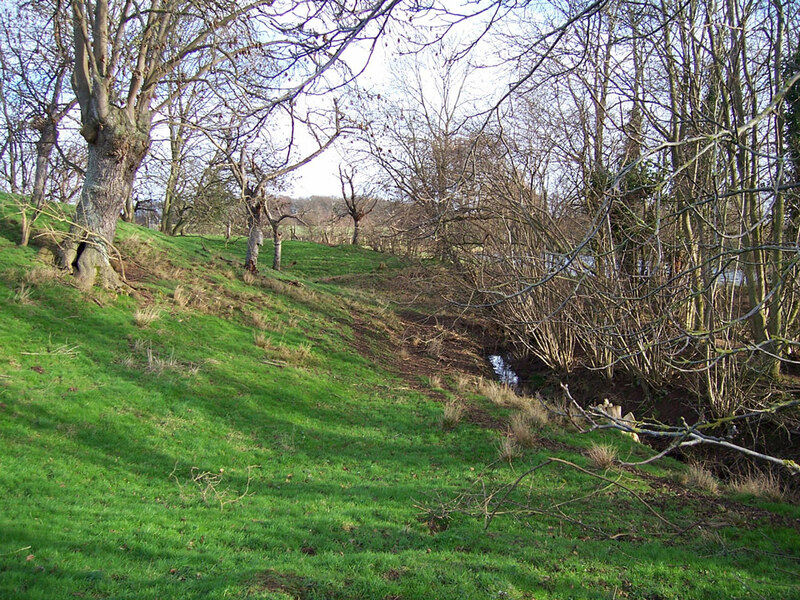 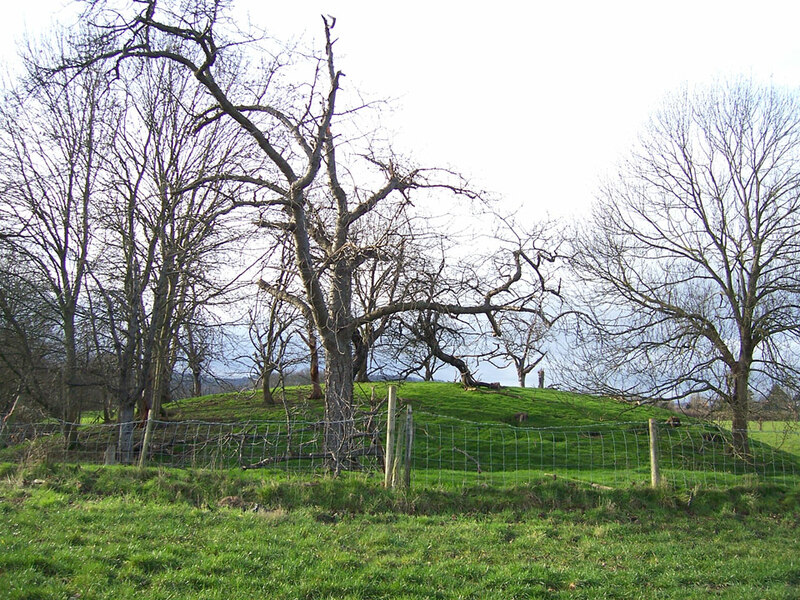 The earthworks remain of the medieval motte and bailey castle at Castle Green. 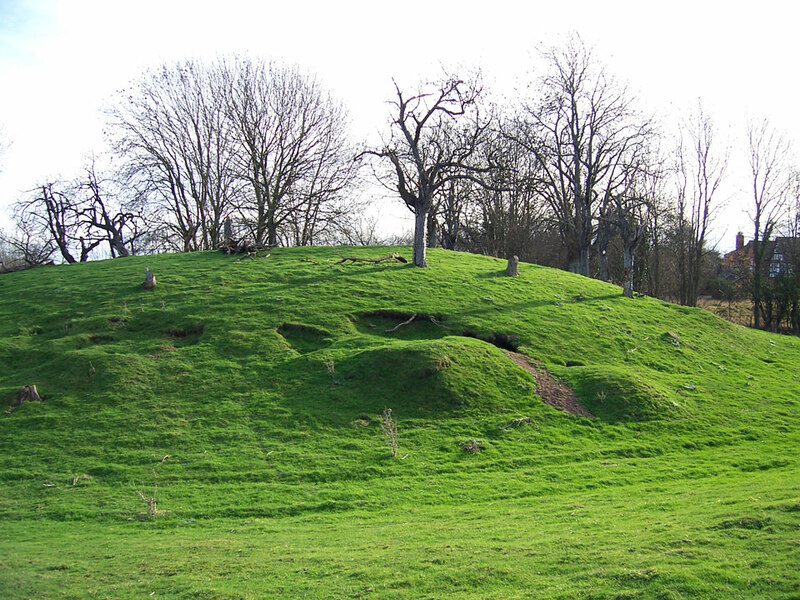 The motte is 15 feet high and 50 feet in diameter and it is surrounded by a ditch with a counterscarp bank. 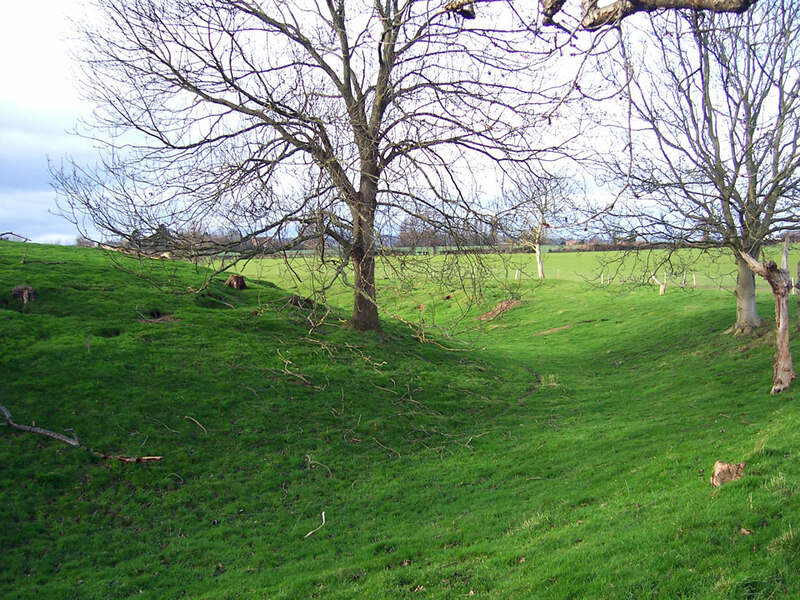 To the south of the motte are the remains of another flat-topped mound, rising 13 feet above ground level and measuring 130 feet in diameter and partly surrounded by a ditch.